The State of the Union address is tonight. For the first time in as long as I can remember I will not be watching it live, though I will read it or watch it tomorrow. I think these kinds of things are important. No, these speeches do not usually change poll numbers or have a huge effect of legislation, but I think it's good to hear the vision that our President thinks is important to lay out for the next year(s). 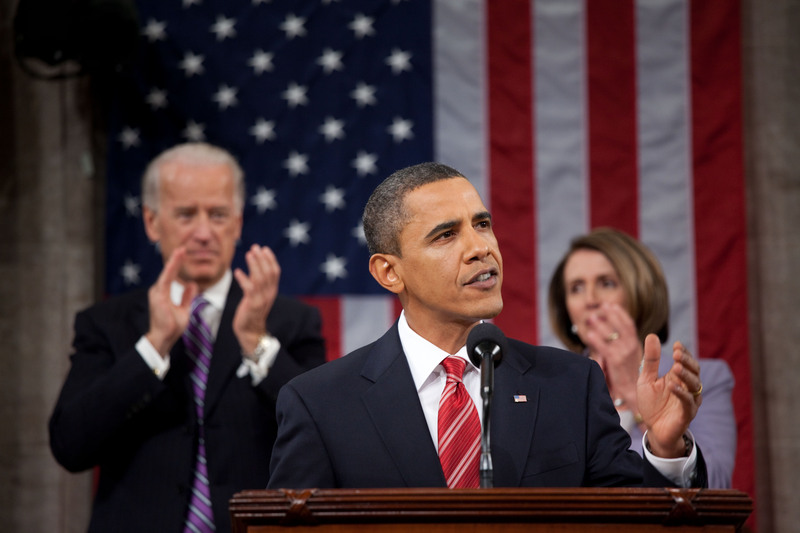 President Obama's vision for the next year is not all that will be on display tonight, though. No, we will see a great example of civil religion on display. So, as you prepare to watch the SOTU, or after you have watched it, check out our latest episode of ThinkingReligion in which we take up the topic of America's civil religion. Thomas and Sam continue last week’s conversation on canon and discuss whether America really is moving toward a new civil spirituality and whether an American civil religion can survive in a religiously pluralistic society. God bless you and God bless the United States of America.